Even though the show is called Dance Moms, it has always been and will always be about the dance instructor, Abby Lee Miller. She is the real star of the show. Sure, she’s training the young dancers to become stars in their own right, but she’s the reason the show is worth watching. Whether you love her or love to hate her. She can be extremely entertaining and unbelievably frustrating with her antics. You never know what you’ll get with Abby. And that’s why that last season of Dance Moms didn’t really count. It was nice to see the longtime dancers try to make it on their own, but the show just wasn’t as good. It really fell flat. Some of the moms argued here and there, of course. It just was not on the same level as the seasons with Abby. 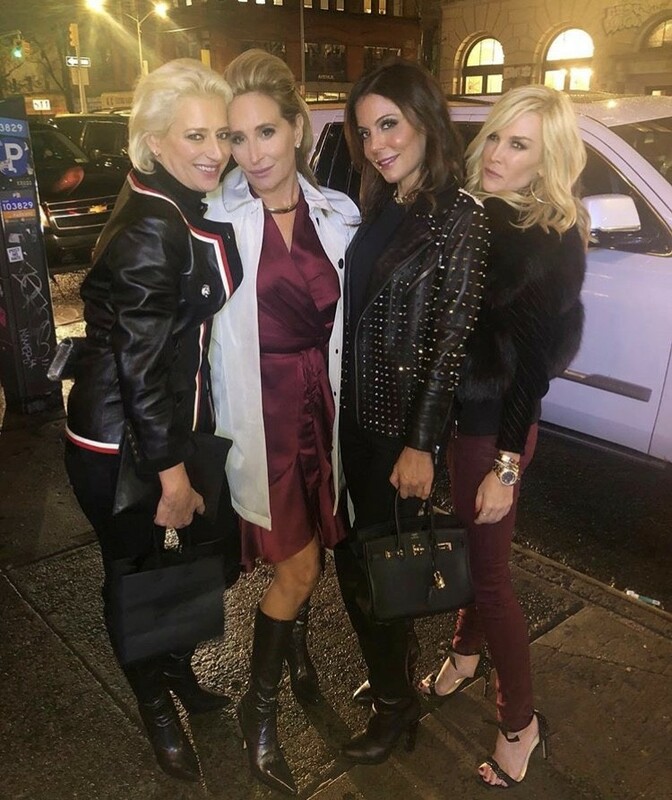 Our latest reality star sighting roundup includes RHONY stars, Dancing with the Stars pros and more! 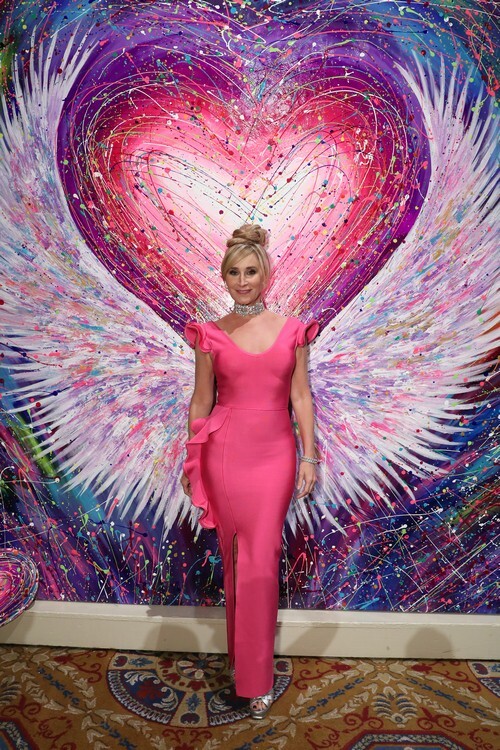 Sonja Morgan and her co-stars got their glam on at the 2018 Angel Ball hosted by Gabrielle’s Angel Foundation in NYC. 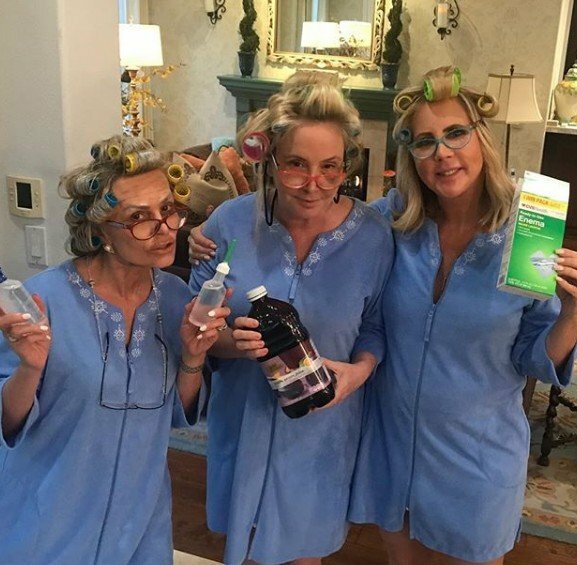 Dorinda Medley and Ramona Singer, along with former Real Housewives of New York‘s Jill Zarin hit up the event together and posed for pics on the red carpet. Abby Lee Miller and Val Chmerkovskiy attended the 4th Annual CineFashion Film Awards in Beverly Hills. Check out the photos in the gallery down below! Last night’s MTV Video Music Awards brought out a slew of reality stars. 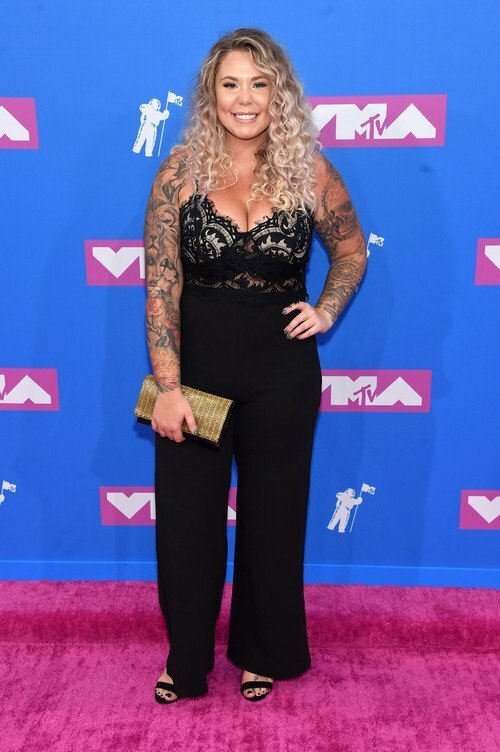 Teen Mom stars Kailyn Lowry and Catelynn Lowell were on the pink carpet, as well as former Teen Mom star Farrah Abraham. It was apparently bring your kid to the VMAs night because Farrah, Spencer Pratt and others were spotted with their young kids in tow. Also seen at the awards show: Kylie Jenner, Blac Chyna, Snooki and Jwoww and more! I bet this was awkward! Former Real Housewives of Atlanta co-stars Kandi Burruss and Phaedra Parks attended the same event this weekend. The former friends were photographed at “The Bonfyre” listening party in Atlanta. Also spotted: former RHOA star Lisa Wu and also Rasheeda and Kirk Frost. 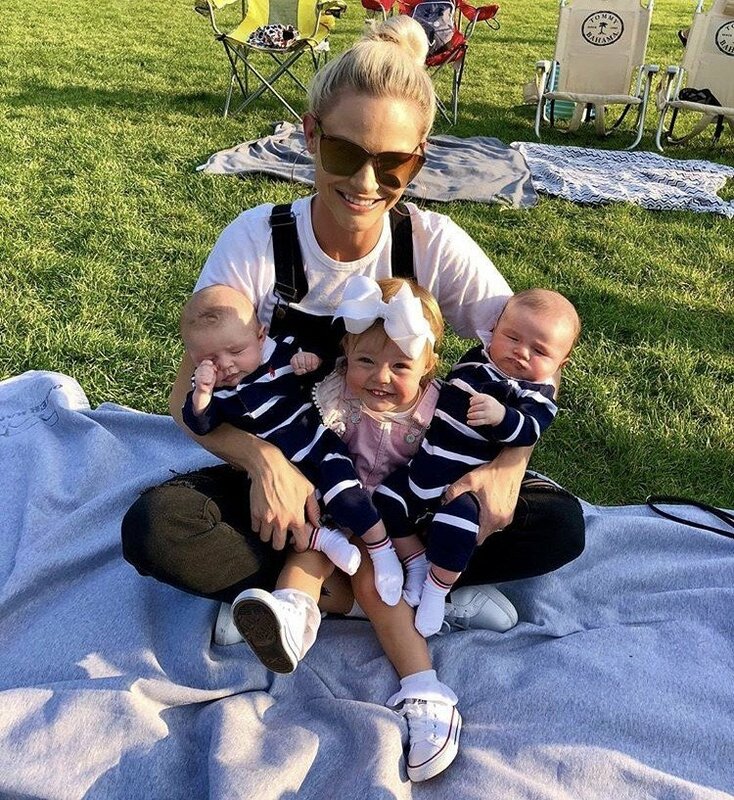 Check out these and more reality star sightings in the gallery below! And tell us who wins best and worst dressed at the VMAs.